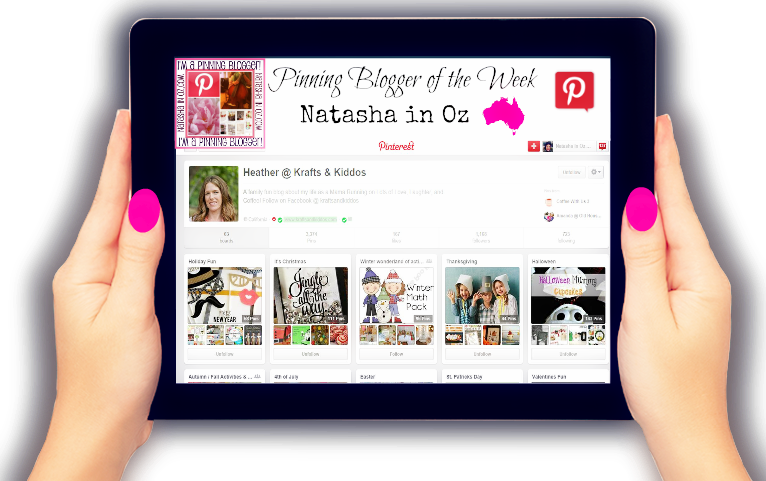 Friday Favorites, a Pinning Blogger and a Funny Video from Kid Snippets. Happy Friday lovely friends. 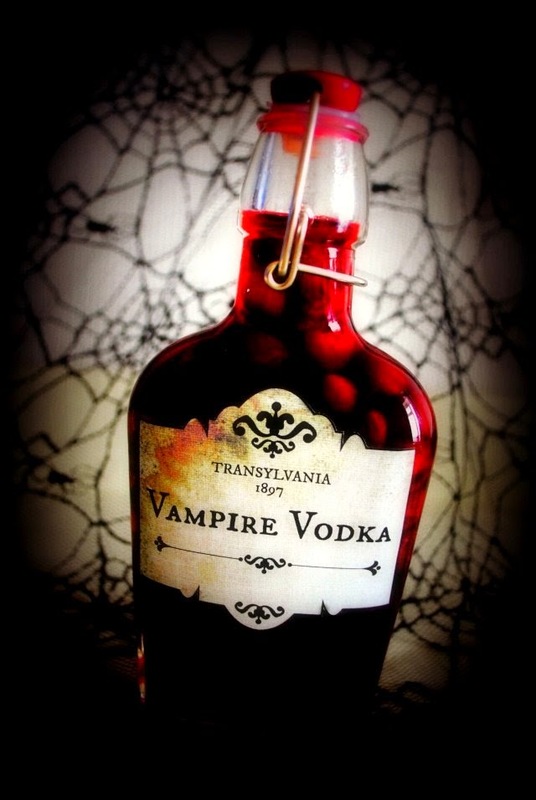 Welcome to this week's Friday Favorites post, the FIRST one for October! The way this year is flying by it will be Christmas day before we know it! I hope your month has started well and that you are ready for a relaxing weekend. I am certainly ready for a fun weekend and am so happy that it's a long weekend here in Queensland as well. Yippee! 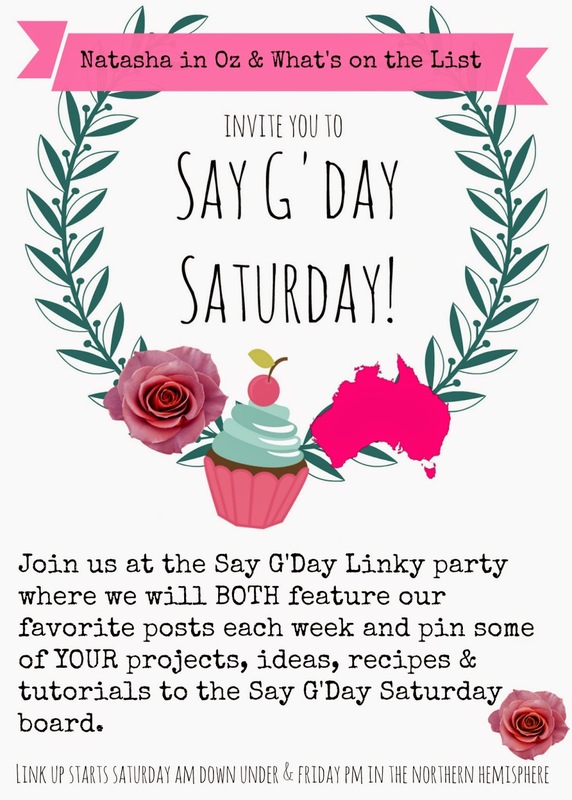 Thanks so much to everyone who linked up to last week's Say G'day Party. In case you missed seeing everyone's posts I have found a few that I thought were fabulous and am so excited to be sharing them with you today. Here are just a few of my favorite links from last week's party. Have you seen these videos from Kid Snippets? They are SO funny! Heather is a married mom of two. Krafts and Kiddos is a place to find all things KIDS, FOOD, CRAFTS, and HOME anything and all things related to being a family and enjoying life! She is also currently co-hosting the monthly Blog Hobnob party. 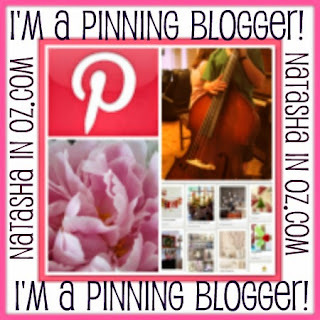 Heather has 63 boards and over 3300 pins! Please stop by and say g'day to Heather and let her know that Natasha in Oz sent you! I hope you can join me tomorrow!